Hi! Welcome to Lets Book About It! 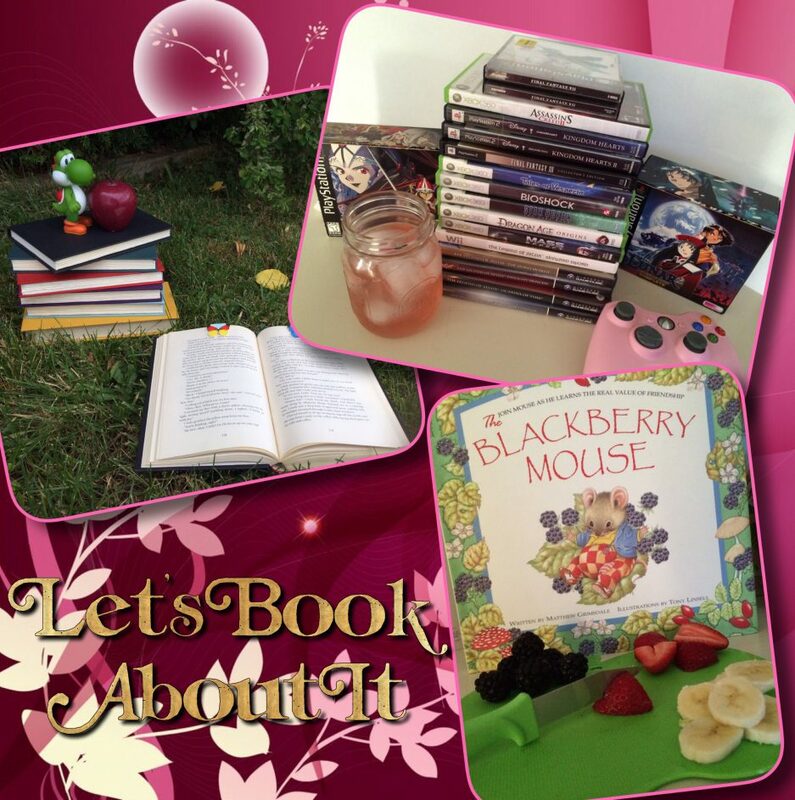 Here, I will discuss books, video games and do book reviews! I welcome you to chat along!